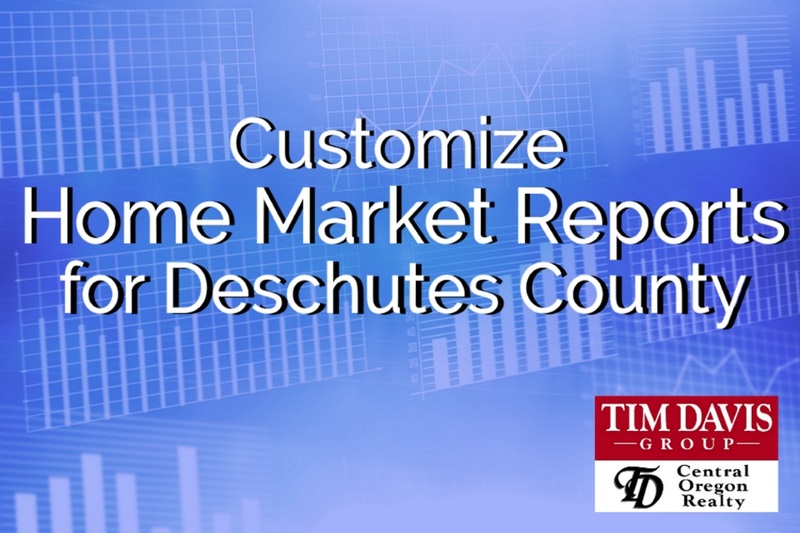 Welcome to the Tim Davis Group of Central Oregon. 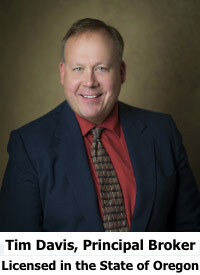 Our real estate firm located in beautiful Redmond, Oregon is home to friendly, knowledgeable, and local professionals. 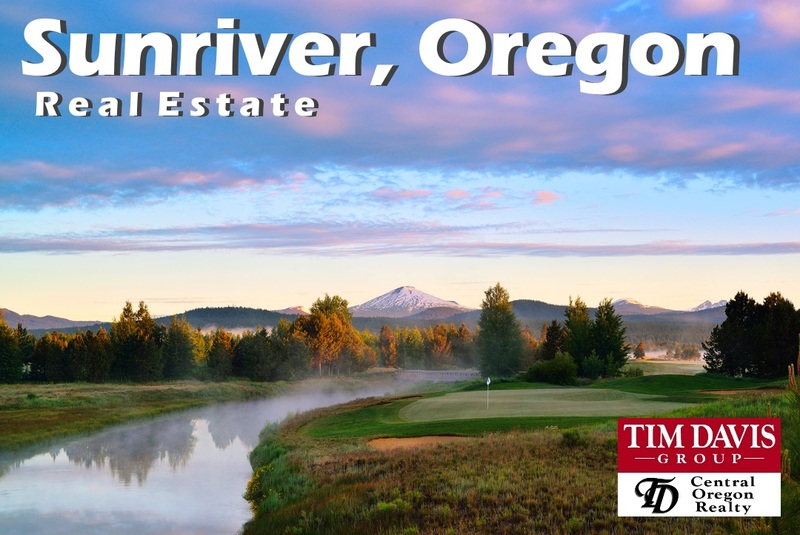 The Tim Davis Team has the experience to actively market and assist with finding homes, farms, and ranches, or help invest in residential real estate for the future. Our success is based on the results we deliver. 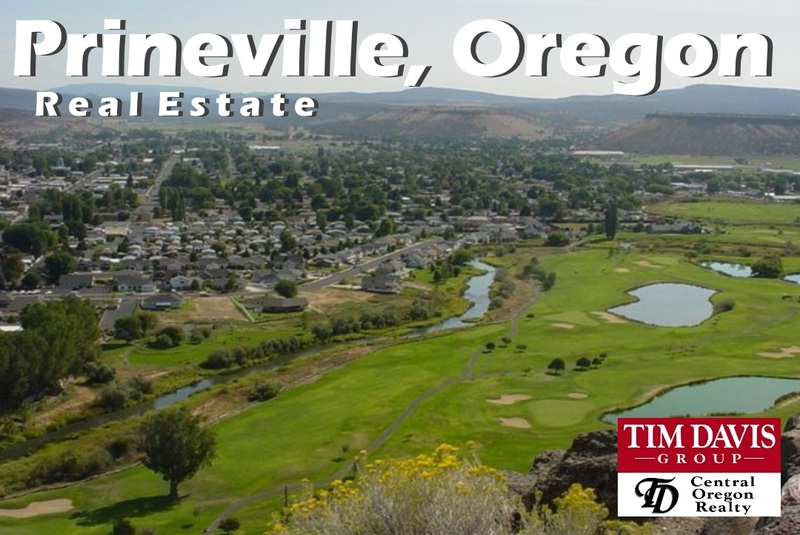 When you buy, sell, or want to invest in residential property throughout Redmond, Bend, Sunriver, Sisters, Prineville or La Pine our firm supports and assists you in every step of the buying and selling process. 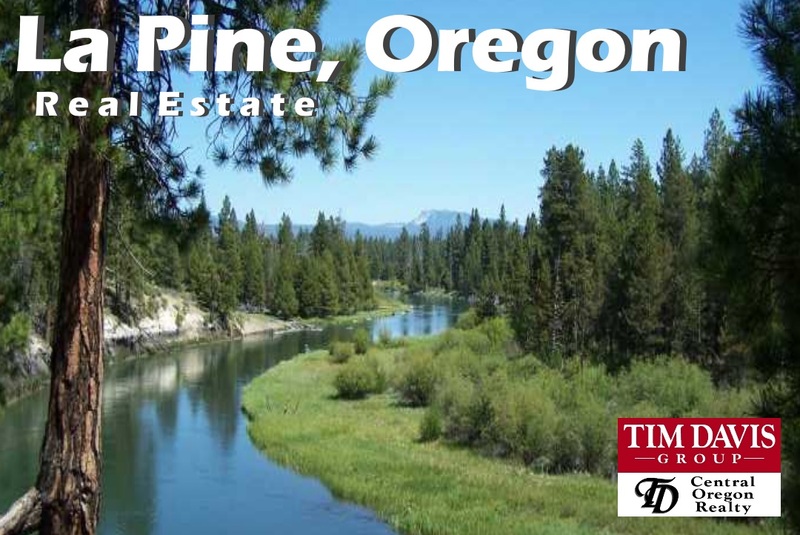 Our Central Oregon Real Estate experts are at your disposal. 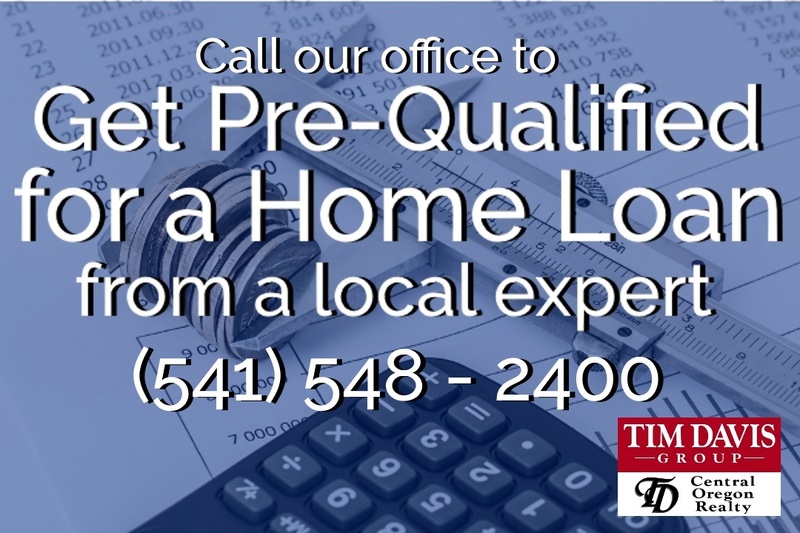 results in the right home for you. 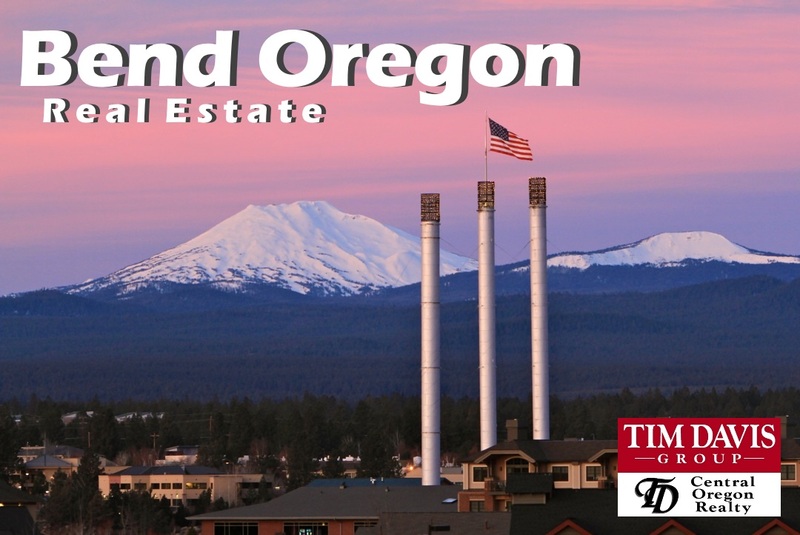 Redmond Oregon is The Hub of Central Oregon. From here, you can get anywhere! Enjoy a fun, lively downtown atmosphere at restaurants, brewpub, coffee shops, and bookstores along with unique shopping experiences. 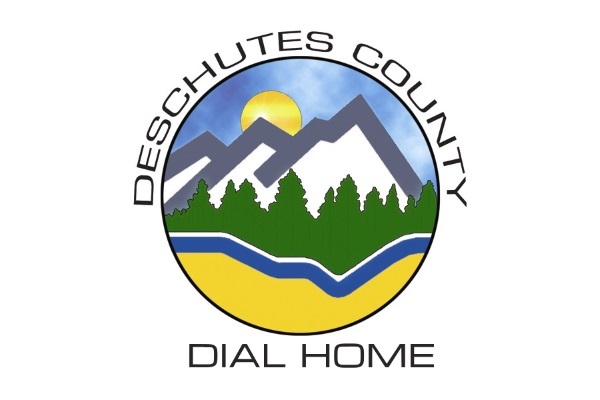 Redmond provides an abundance of beautiful pars, outdoor musical events, weekly farmers' market, festivals, annual parades downtown events and the famous Deschutes County Fair. 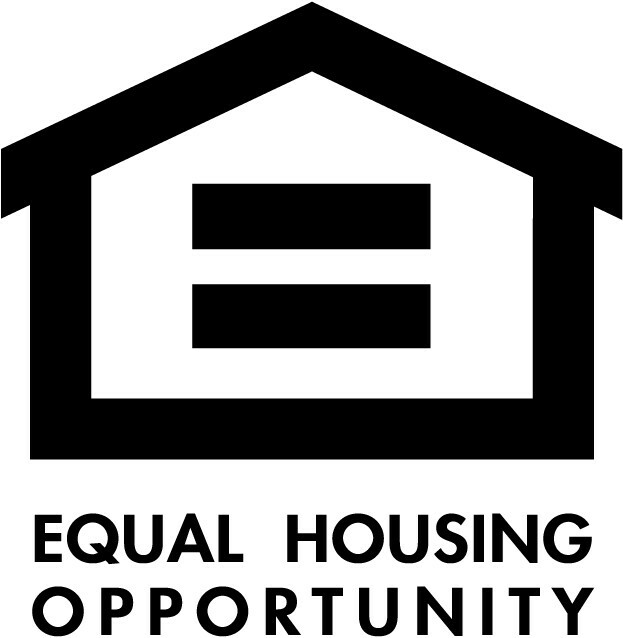 If you can dream it, you can do it in Redmond. 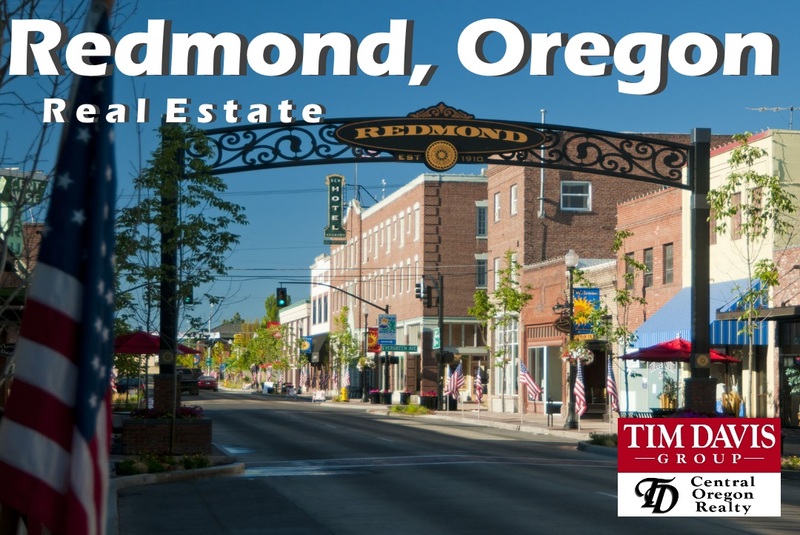 Redmond, Oregon has a population of just over 29,000 people. It sits at an elevation of 3,077 feet giving cooler evening temperatures all year long. A typical summer may reach highs of 75 to 100 degrees. Winters are cold and often snowy, but with over 300 days of sunshine, the winter weather won’t get you down. 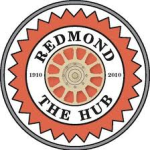 Redmond also offers high-quality public schools, a business friendly and cooperative city government, all wrapped up in a home-town feel that is like no other. 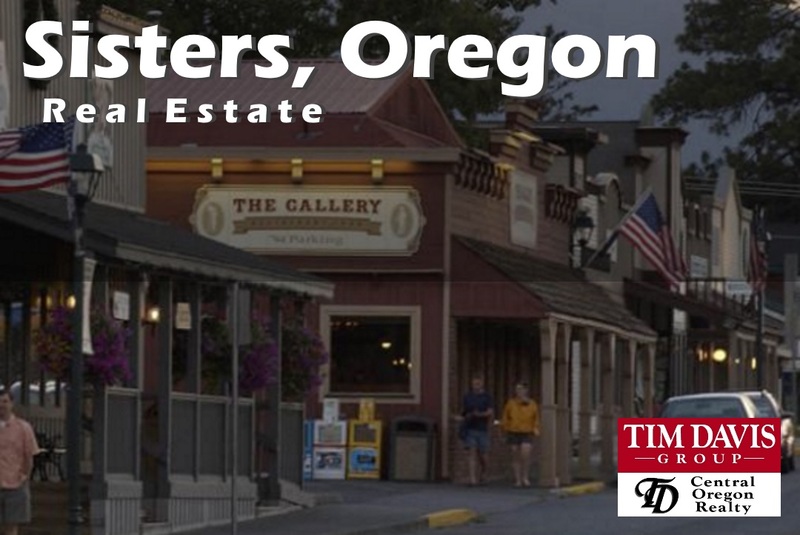 Call the Tim Davis Group at (541) 548-2400 to set up a tour of real estate in Redmond, Oregon. 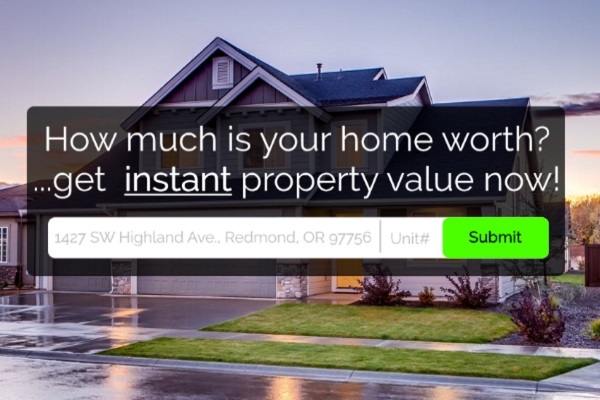 Until we can chat, browse the most recent Redmond, Oregon real estate listings below or create a specific search using the dialog box at the top of the page Let us know what you would like to see and we can create a personalized tour of homes for you.